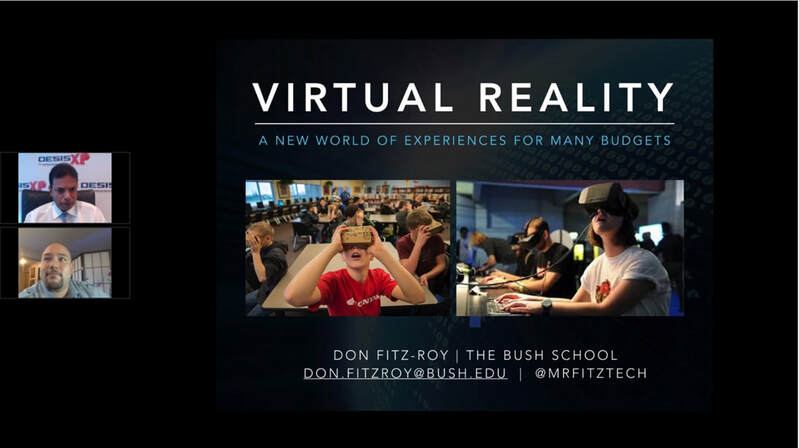 The notion of the "Community as the Curriculum" and the increasing human values-based focus of current students has brought experiential opportunities back into significant focus. In addition, the emphasis on social emotional learning strategies and assessment have given such experiences more structure and validity. 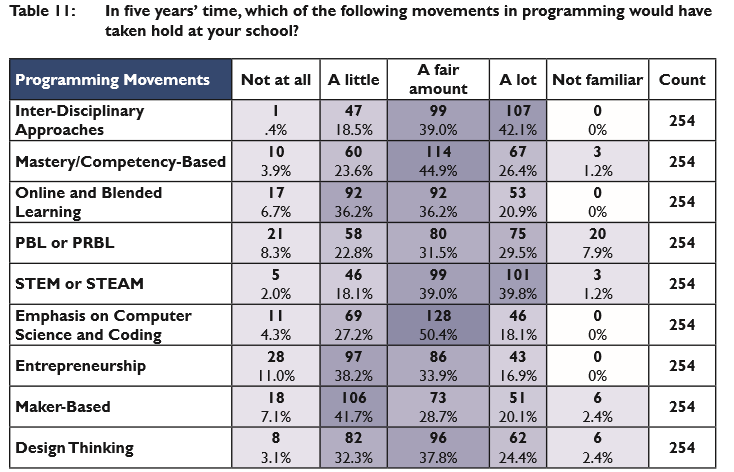 Again we are seeing significant convergence with the PBL and competency-based thrusts at schools. Schools are looking to provide real 21st century experiences and contexts not just through travel but also through exposure to different communities. The heightening of inclusivity and equity issues is a significant driver of the development of these courses and initiatives. The charts opposite in our most recent survey of 250+ schools shows the importance of global and experiential opportunities. 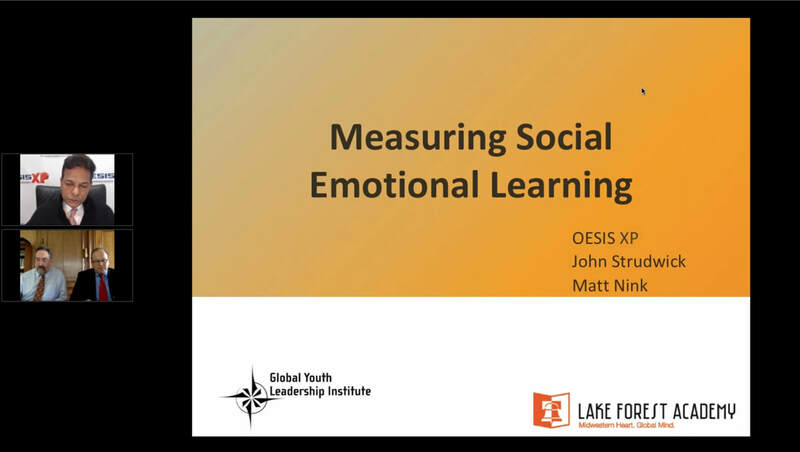 View OESIS-XP Recording: Measuring Social Emotional Learning with Matt Nink, Executive Director, Lake Forest Academy Student Center for Global Leadership (IL) and Global Youth Leadership Institute (WI) and John Strudwick, Head of School. These two charts from our recent research show the increasing emphasis on experiential opportunities and passion focused curriculum in independent schools.